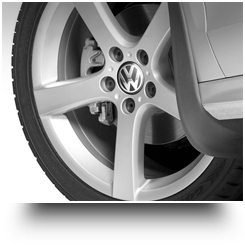 Your trusted source for Volkswagen Accessories and Parts! 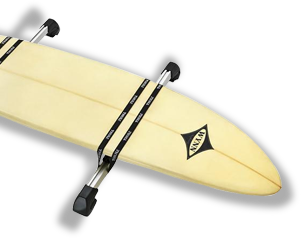 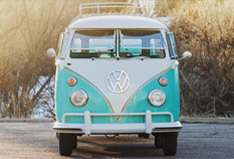 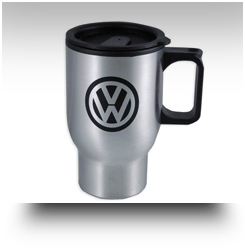 your online store for all VW Parts & Volkswagen Accessories. 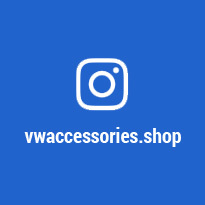 We’re here to make your shopping experience a breeze - utilize our navigation menu on the left to make shopping for Volkswagen Parts, VW Accessories, and exclusive VW Merchandise! 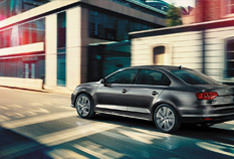 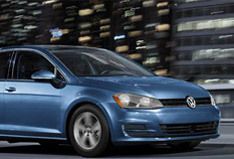 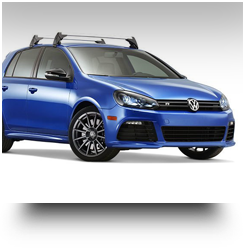 We have a large catalog of factory Volkswagen parts to improve your vehicle or customize it to stand out from the pack. 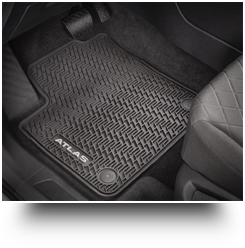 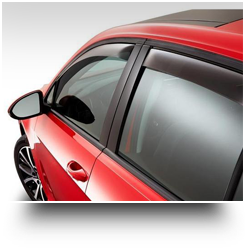 No matter what you are looking for, if it s VW Floor Mats, Mud Guards, Rain Guards, Cargo Mats or more, we have what you need for our Volkswagen! 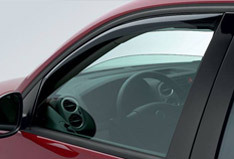 If you can’t find what you are looking for, please give us a call at 1-888-389-3569, we are here to help!